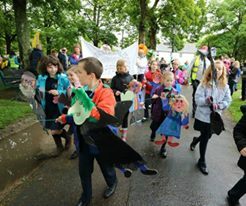 A new generation of young theatre critics will be putting their reviewing and writing skills to the test in the exciting arena of outdoor arts. They will be let loose at this year’s Hat Fair (3-5 July) and will have exclusive access to interview the artists and performers. As part of the three day event the Young Critics will be offered professional development with prolific blogger Megan Vaughan, who writes as Churlish Meg. 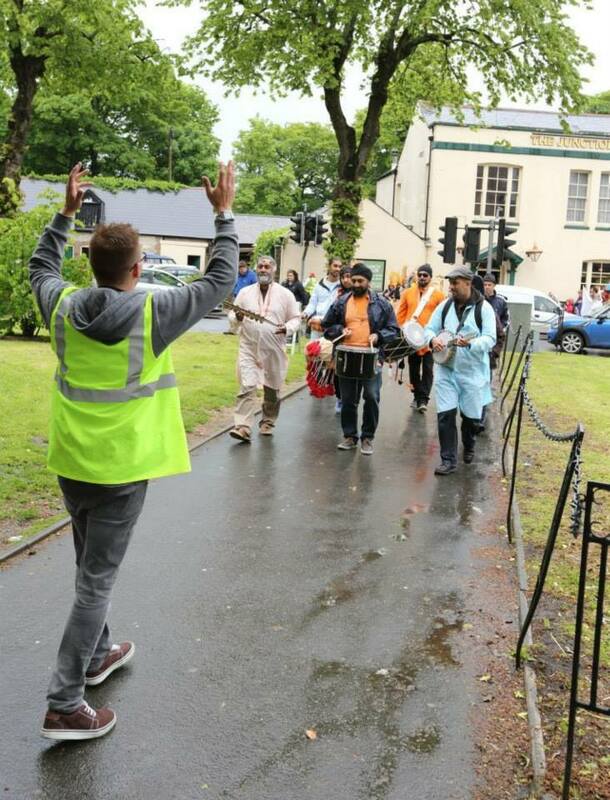 They will also meet critics from the National Association of Street Arts. All reviews will be uncensored and uploaded to a blog that Megan has created especially for the event. 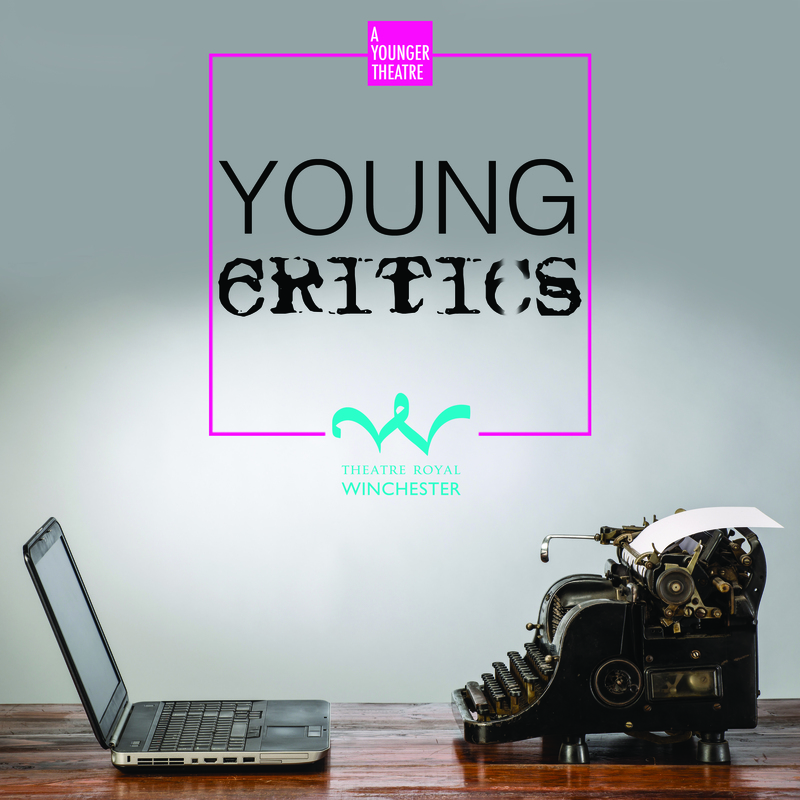 Young Critics is a scheme for under 25s aimed at inspiring a new generation of theatre critics to stimulate interest in performance, run by Theatre Royal Winchester and A Younger Theatre. 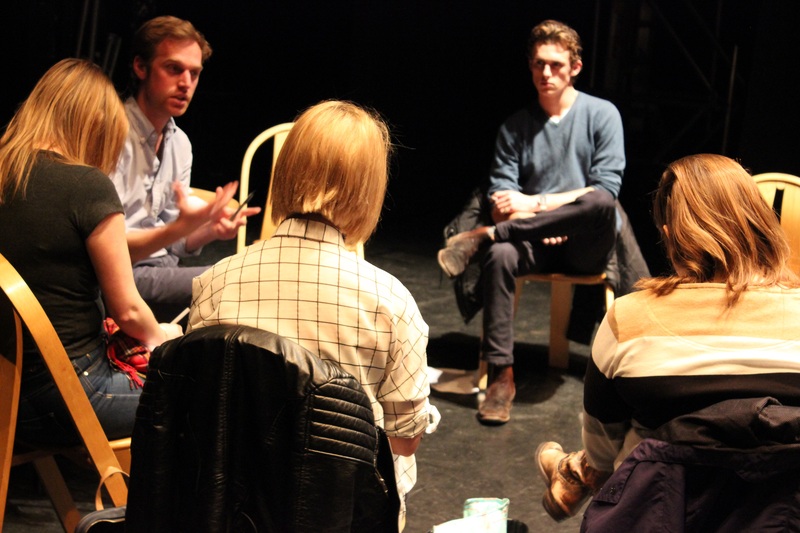 So far participants have been mentored by journalist heavyweights Lyn Gardner, Catherine Love, Mark Shenton, Natasha Tripney, and supported by Jake Orr, founder of A Younger Theatre. The media landscape is changing faster than ever as there is such a wealth of opportunities to write and be heard. How does one make a living reviewing theatre and how does one stand out above online noise? 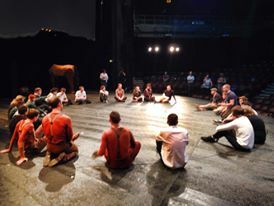 One immutable fact remains: whatever the mechanism for theatre criticism and reviewing, a critical culture is essential to stimulate interest in the arts and to keep audiences alert to the diversity of productions in the capital and across the country. 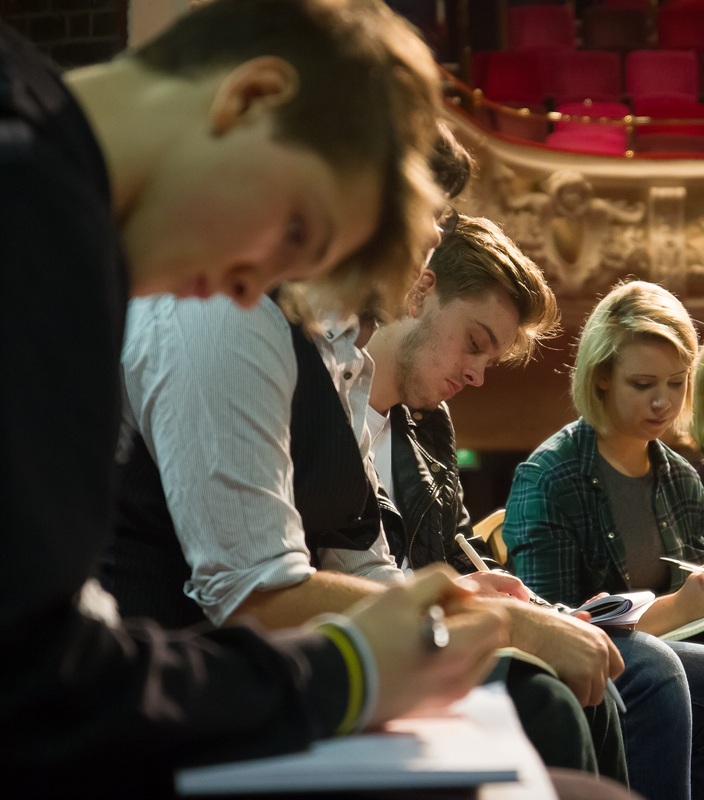 At Theatre Royal Winchester we have launched our own Young Critics scheme, an opportunity for aspiring critics aged 18 to 25 to participate in masterclasses with some of the foremost figures in theatre criticism and journalism. 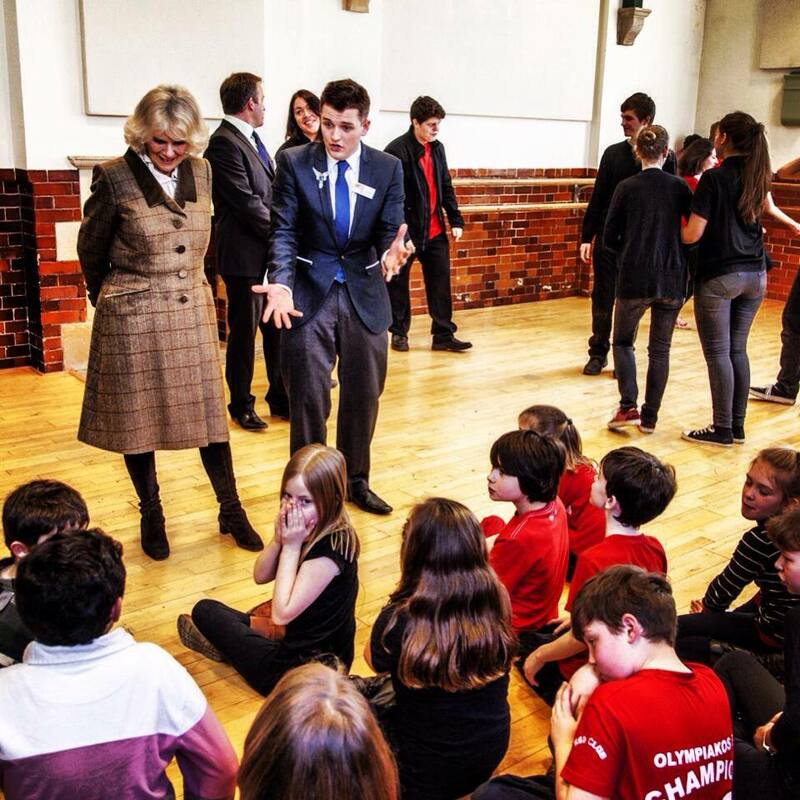 As a freelance theatre practitioner I have delivered a variety of community and education projects and believe that theatre should engage people through different methods.To me it was logical to provide a learning opportunity to educate, inspire and inform young people and to uncover new talent. This project is financially sustainable and doesn’t rely on any funding streams, though we are exploring sponsorship to continue in the long term. The participant fee covers the running costs and we have been fortunate that most critics were willing to contribute to their own expenses. We don’t want anyone to miss out due to financial constraints so we have bursaries available for those in receipt of means-tested benefits. 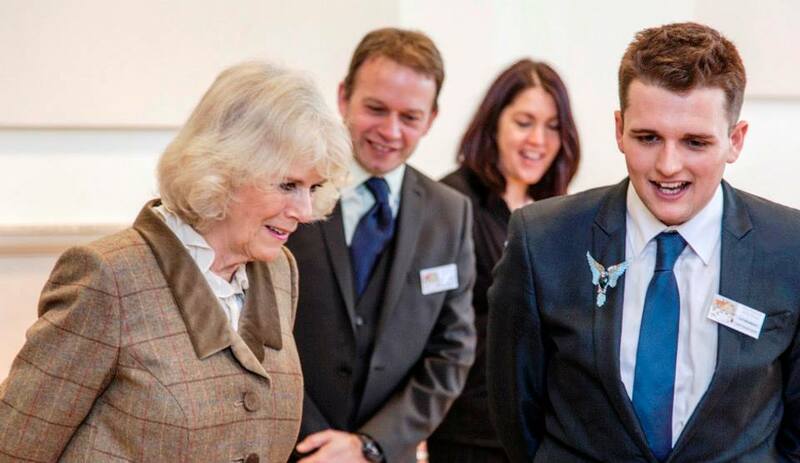 The arts thrive in a climate of provocative debate, so the primary aim of the scheme is to develop new reviewers, broaden critical writing at a grassroots level and afford participants the opportunity to hear first hand from the experts. 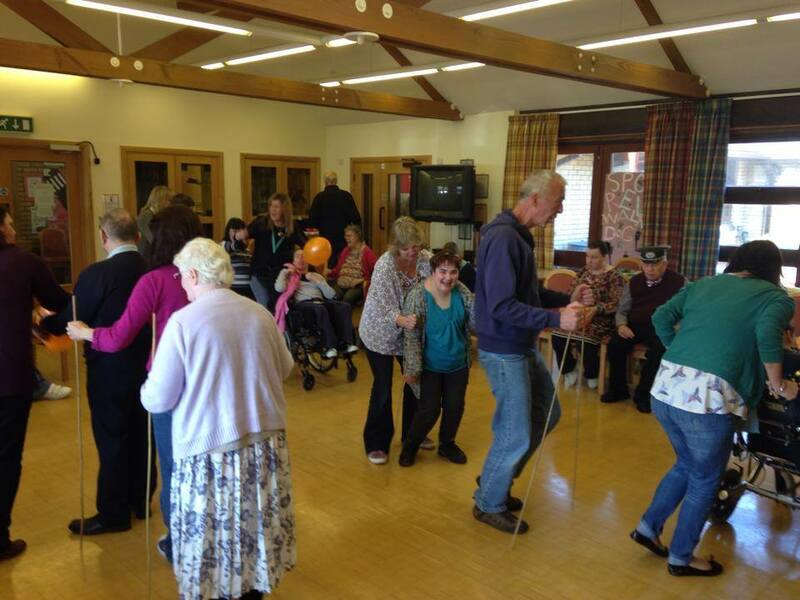 They have the opportunity to see three shows across the south west of England and receive feedback on their reviews. Following a successful pilot and overwhelming response from the industry, we are extending the project into our summer season and looking at expanding its reach across the region in partnership with other key venues. The Southern Daily Echo and Big Issue South West have agreed to publish reviews so the future looks bright for the next generation. 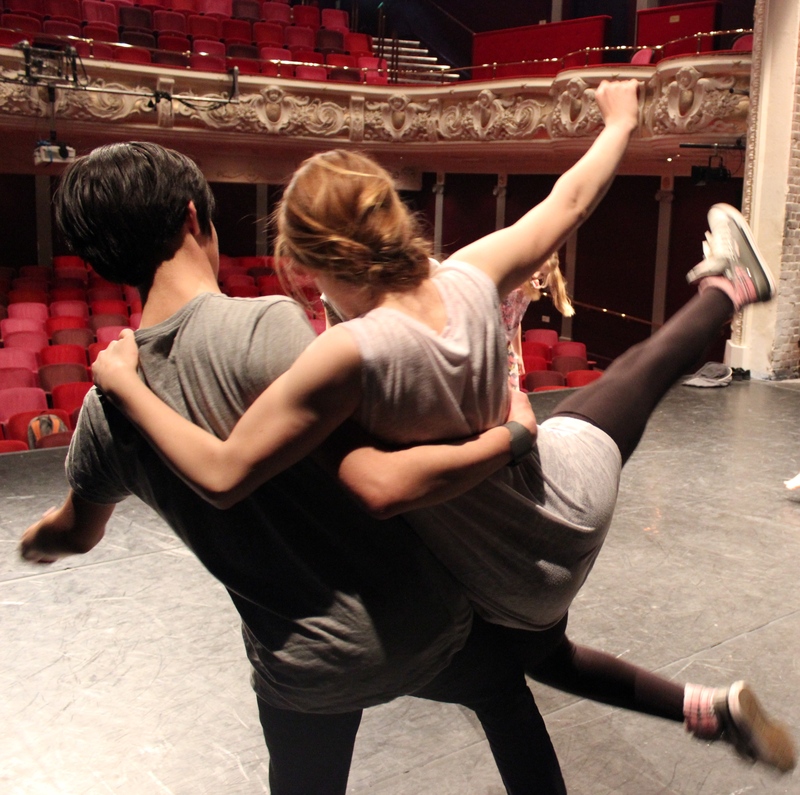 A new strand to Theatre Royal Winchester’s learning and participation work sees young people developing their skills as theatre critics, says Carl Woodward. 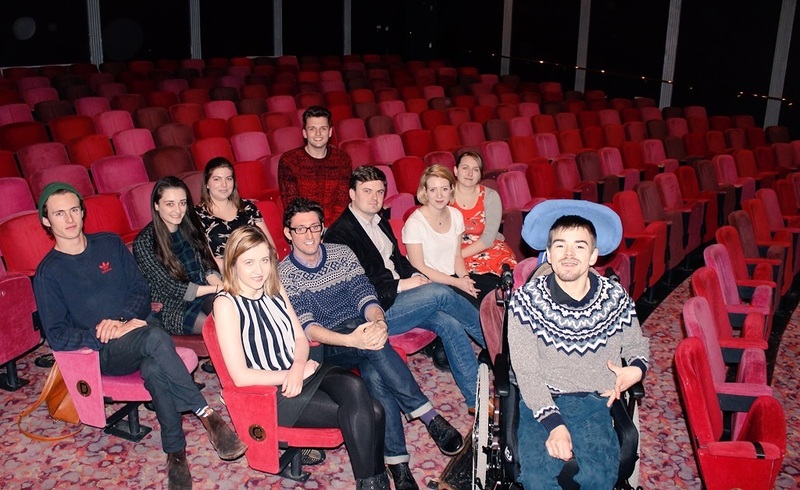 BUDDING theatre critics are invited to take part in a Daily Echo-backed scheme and have the chance to get reviews published. 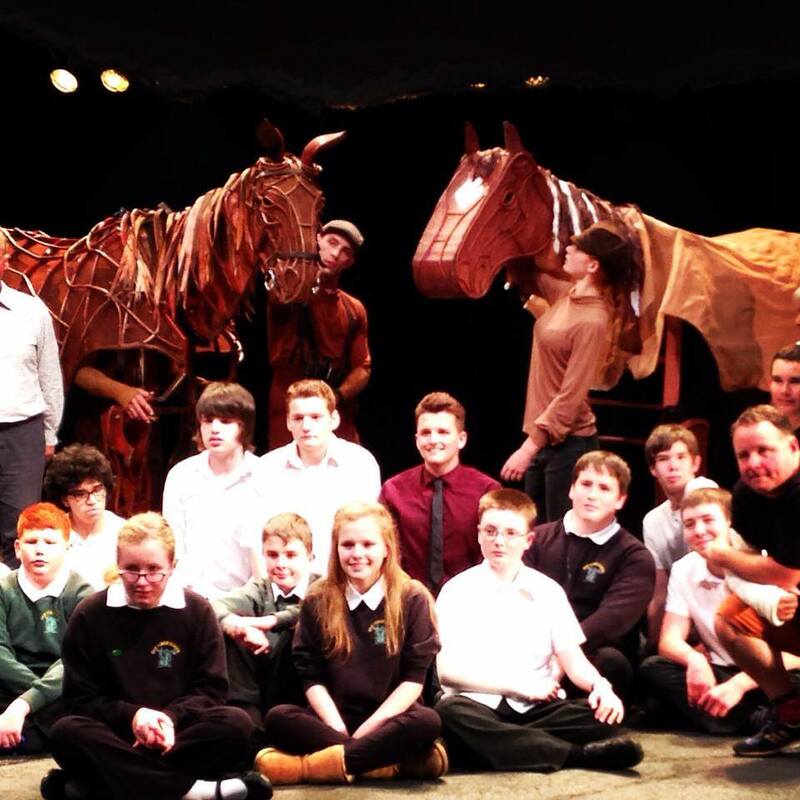 A DORSET-based theatre practitioner and a group of school pupils have wowed West End stars with their own life-size War Horse puppet. 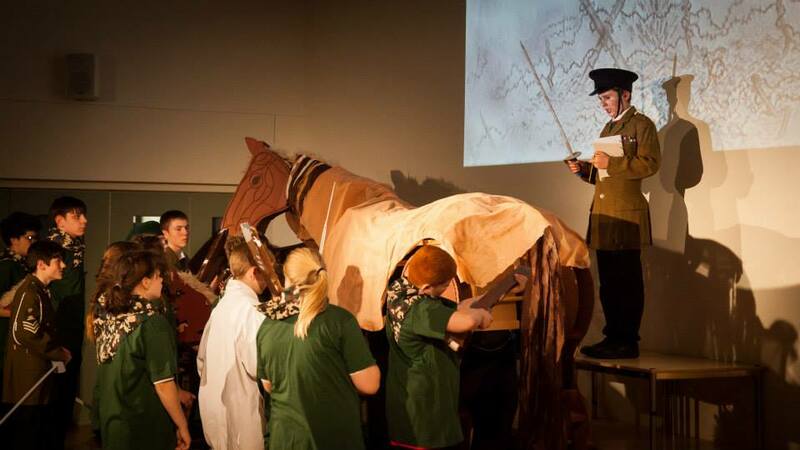 Carl Woodward, former education and outreach officer at Dorchester Arts Centre, was invited to The New London Theatre earlier this month alongside pupils at Oak Lodge School in Hampshire.